It’s not Warcraft IV, but it’ll have to do: Today Blizzard announced it’s importing over three thousand Warcraft III assets into the StarCraft II mod tools. Everything from the character models to the audio and UI are available, meaning someone could conceivably recreate basically all of Warcraft III in the StarCraft II engine. 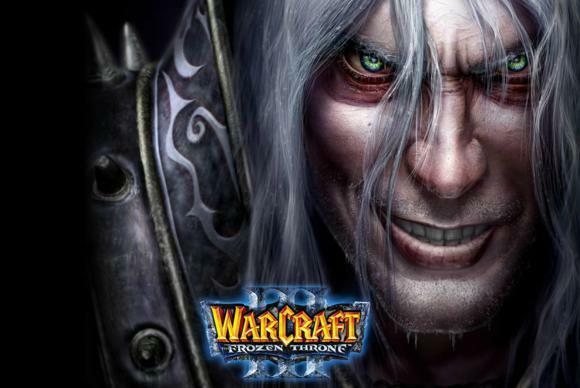 Will we see a Warcraft III HD anytime soon? I don’t know, but it’s at least a possibility. And in the meantime we’ll undoubtedly see modders recreating some of their favorite levels... or just remaking Defense of the Ancients a thousand times over. 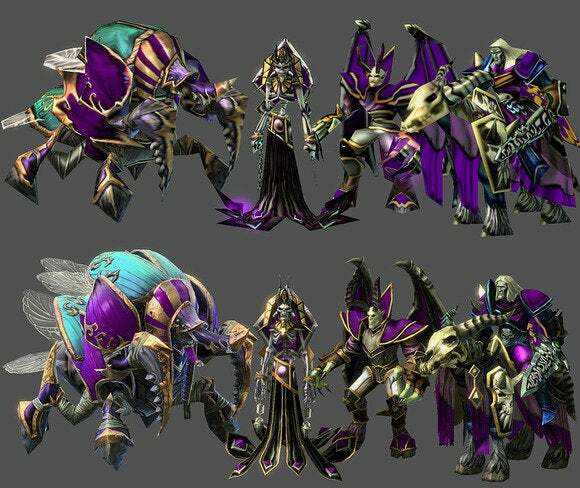 As part of this update, Blizzard also created new, smoother models for each Warcraft III hero. Top are the originals, bottom are the updates (as if you couldn’t tell). It’s a smart move—not only is there a ton of Warcraft III nostalgia floating around, but there’s a ton of nostalgia floating around for Warcraft III’s mod community in particular. There’s a reason Dota emerged from that crucible. It’s one of those rare games (like Counter-Strike 1.6) that was surrounded by an outpouring of creativity and community goodwill. And for all you Warcraft fans reading this and thinking “Oh damn, I don’t have StarCraft II,” remember: The StarCraft II arcade (which is where all the custom maps reside) is entirely free-to-play. Zug zug.